It is already 2 years ago, since producer and music man Tommy LiPuma passed and to remember his incredible contribution to todays popular music and jazz, Warner Music Japan has put together a 3 CD box set with a total of 45 tracks from the records LiPuma produced. The set combines tracks from the various labels he worked for during his career: Liberty, A&M, Blue Thumb, Warner, Elektra, GRP and Verve, as well as some independent productions and are including artists like George Benson, Al Jarreau, Michael Franks, Joao Gilberto, The O’Jays (which delivered his first hit in 1965), Randy Crawford, Brenda Russell, Miles Davis, David Sanborn, Joe Sample, Dr. John, Randy Newman, Jimmy Scott, Michael Bublé, Paul McCartney and Diana Krall, to name just a few. 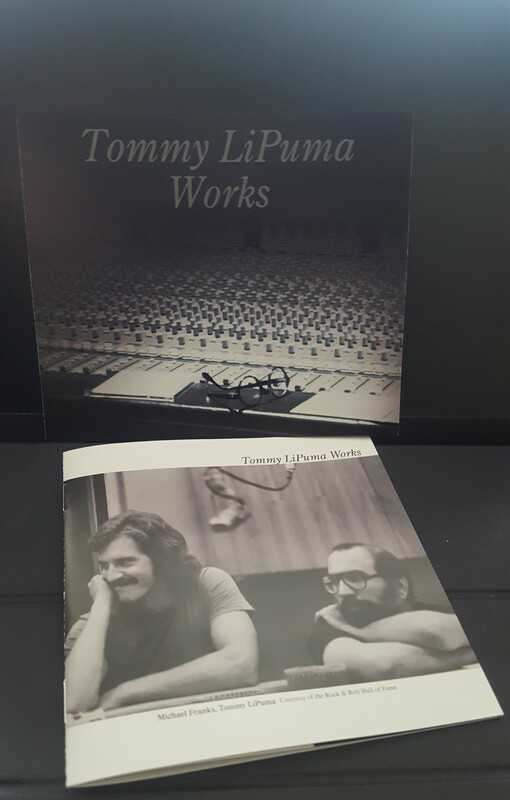 A touching foreword by Gill LiPuma and photographs of Tommy in the studio make this a special set to remember one of the most important producers of our time and for me personally it is a chance to recall the wonderful moments I had with the gentle music lover that was Tommy LiPuma. I surely hope that this set will be made available for music lovers around the world – Tommy and the amazing music he was part of creating, deserve that. If you go to see a band at Ronnie Scott’s in London, don’t miss the chance to have a closer look at the jazz portraits which decorate the room – most of these stunning photographs have been taken over the years by photographer extraordinaire David Sinclair, who passed away earlier this month. David was part of Ronnie’s in many ways, taking a lot of his over 5000 artists portraits there, but he could as well be found at jazz concerts in other venues like the Barbican, where he took below picture of me in 2010, backstage at a gig by Dee Dee Bridgewater. As we had done so often during the years I when was living in London, we had a chat about the music we passionately were involved in and unknowingly to me, he had a bit later taken this photo. A few days after the concert a letter from David arrived at my office, with the picture in it – a wonderful gesture of a truly kind gentleman. He will be missed, but his outstanding portraits of the jazz artists of our time will be a witness of his art for many years to come. R.I.P. Koyama-san was one of the leading Japanese jazz writers and led the world-famous magazine Swing Journal for many years. 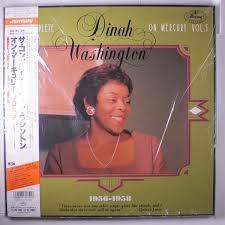 Beside that he was a radio DJ and an excellent researcher and compiler, even producer of jazz recordings. His outstanding work for Mercury putting together substantial box sets, especially of Dinah Washington, gave him the nickname ‘Boxman’. I had the pleasure of meeting this humble man on a trip to Japan in the early 90’s and was amazed by his passion for and knowledge of jazz. He played a very important role in making jazz known in Japan and in bringing some historical recordings to a wider audience. 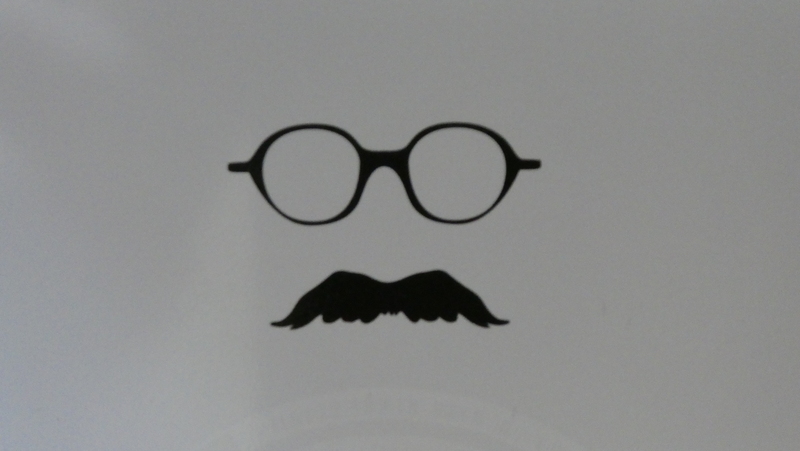 He will be missed – not only in Japan. March 18th, Sevilla – concert by the Branford Marsalis quartet at the Teatro Lope de Vega, part of the European tour to promote their new album ‘The Secret between the Shadow and the Soul’. 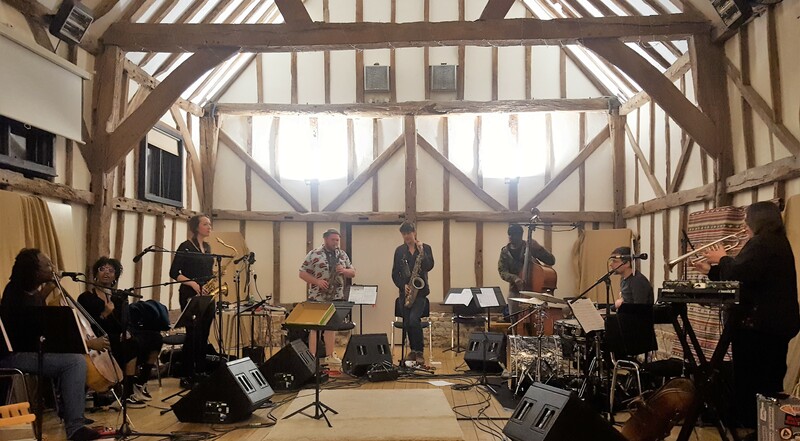 The show started, as the album does, with the Eric Revis composition ‘Dance of the evil toys’, a multifaceted piece that kind of stands for everything this band is about – powerful improvisations in a free space, but always with a focus on the melodic side of the songs. And despite some problems with his horns, a cab driver in Holland dropped them the day before, Branford and his band members Joey Calderazzo on piano, Eric Revis on bass and Justin Faulkner on drums, took off into jazzy spheres not many musicians have been. The dreamlike understanding between the 4 artists is astonishing, the challenges they throw at each other amazing and the reactions, if one of them plays something new and unexpected, rewarding for the performing musicians as well as for the audience. The quartet then played through the repertoire of the new album, touching the listener with the melodic and emotional beauty of the Joey Calderazzo ballad ‘Conversation among the ruins’, making everyone smile. Another highlight of the concert is their version of Keith Jarrett’s ‘The Windup’, a powerful and fast played composition in which all four musicians excel, but especially Calderazzo, whose solo brought cheers from his musical companions. A night, which ended with a wonderful version of W.C. Handy’s ‘St. Louis Blues’, was all what one would expect from a jazz concert … and so much more! This is probably one of the top three working bands in jazz around these days and whatever they perform it will always be the past and present of the music we call jazz, with an eye on the future and melody at its core. Early contenders for album and concert of the year!! 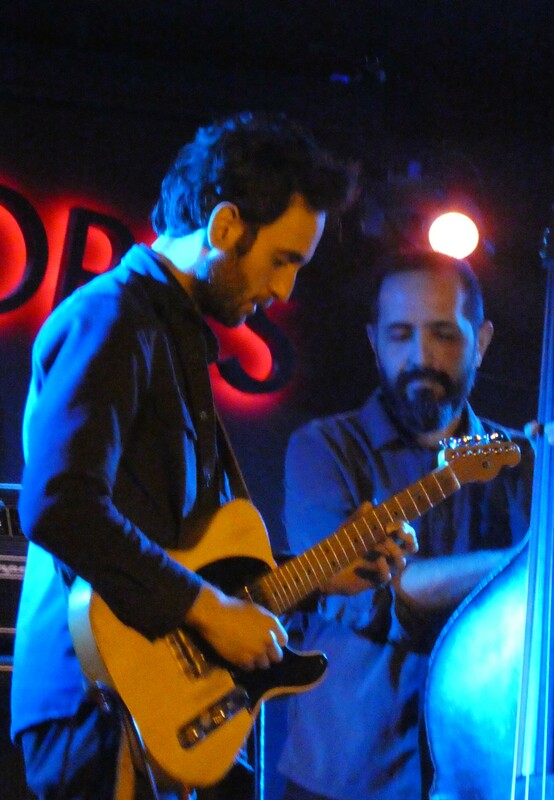 March 24th, Madrid – the Julian Lage Trio performing in town, presenting new music from the recently released and highly recommended album ‘Love Hurts’. As on the album the bass player in the trio is Jorge Roeder, a long-time musical companion of Julian, but whereas on the album the drums seat is occupied by Dave King, on tour it is Eric Doob delivering the beat. I have seen this trio before and think they have grown a lot as a unit, delivering guitarist Lage’s composition with understanding and a deeper sense for the melodies of their leader. They started the show with ‘Love Hurts’ the Nazareth hit from 1975 and continued to rock through Lage’s ‘Atlantic Limited’ to arrive at Ornette Coleman and some blues …. Lage and his impeccable sidemen played with power and emotional content and make the seemingly wild mix of songs work perfectly. I have been a fan of Julian for many years and believe he is by far the most interesting of all young guitar players, versatile, intelligent and full of emotions to share with his audience. If you get the chance – go and see him perform live, no matter what band he is playing with – he won’t disappoint!! 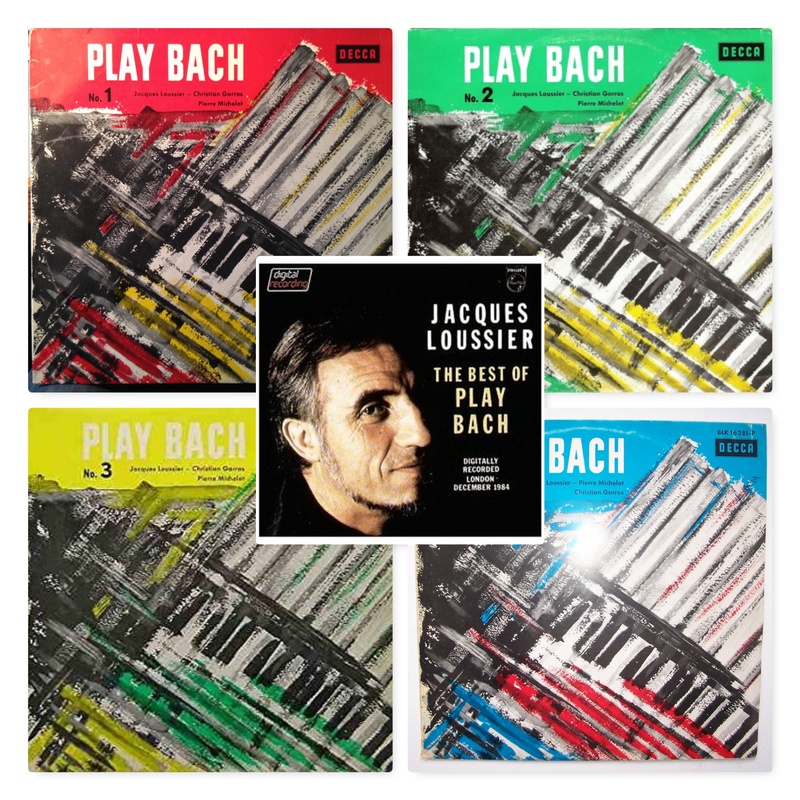 Jacques Loussier 1934 – 2019 The first of the Play Bach records was released on Decca in 1959 and my father was one of the many who bought it, plus the next three albums, released over a span of 4 years. These 4 Play Bach recordings were part of the soundtrack of my life then and have remained part of it until today. Loussier was kind of a pioneer in making Bach swing, one of the first to focus on his material in a jazzy way … something that should define his musical career. My father then in 1985 got the first digital recording of Loussier’s Best of Play Bach, then issued by Philips in 2 Volumes on CD. The swing, the beautiful melodies and the way Loussier made them work, stayed with me and I like occasionally to go back to these recordings and just listen, remembering my father’s love for this music and how it was always present to us. Loussier created timeless recordings and many other generations of listeners will enjoy these. May he Rest In Peace. Jim Brenan 11 – 50/50 February saw the release of the album 50/50 by composer, arranger and sax player Jim Brenan’s 11-piece band featuring Sean Craig, Mike Gardner and Sarah Matheson-Nadeau on saxes, Craig Brenan and Carsten Rubeling on trombones, Jim Murray and Sergio Rodriguez on trumpets, Chris Andrew on keyboards, Rubim De Toledo on bass, Jamie Cooper on drums and Raul Tabera on percussion. Great modern jazz compositions, wonderful ensemble play and individual Soli make this record worth checking out. Key tracks: Tigers Milk, Fant-O-Max and Jocasta. 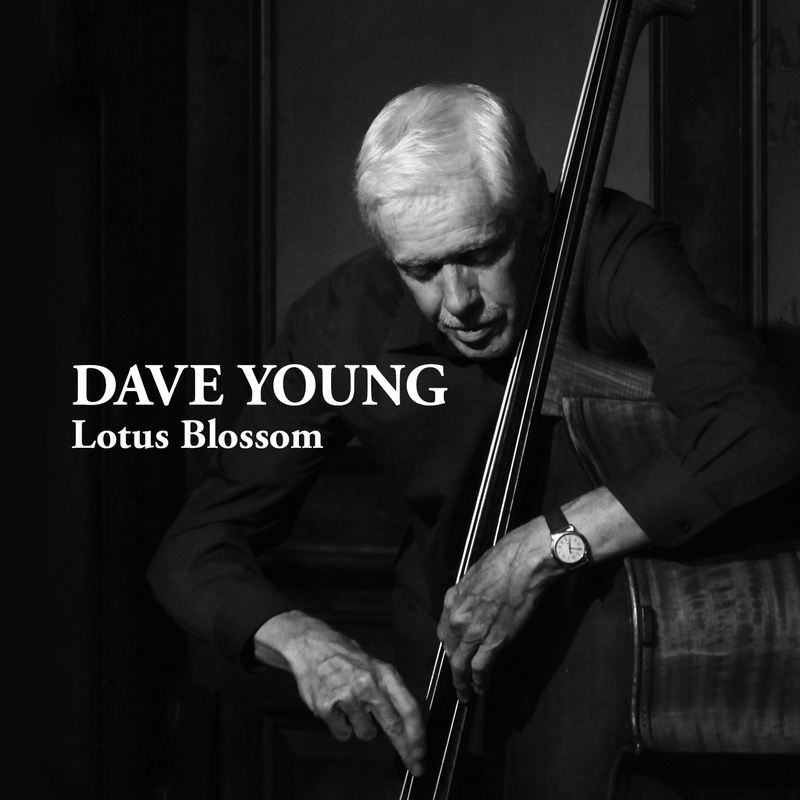 Dave Young – Lotus Blossom Veteran bass player Young releases Lotus Blossom with the help of wonderful pianist Renee Rosnes, Reg Schwager on guitar, Terry Clarke on drums, Bernie Senensky on piano, Kevin Turcotte on trumpet and Perry White on tenor sax. Especially the two tracks with Rosnes are noteworthy, as she plays perfectly and full of understanding of the composition, giving it additional emotional content. Schwager is a great player with wonderful sound and his Soli are throughout very beautiful. The other guests add much to the tracks they appearing on and together they overall have created a traditional jazz album of top quality. 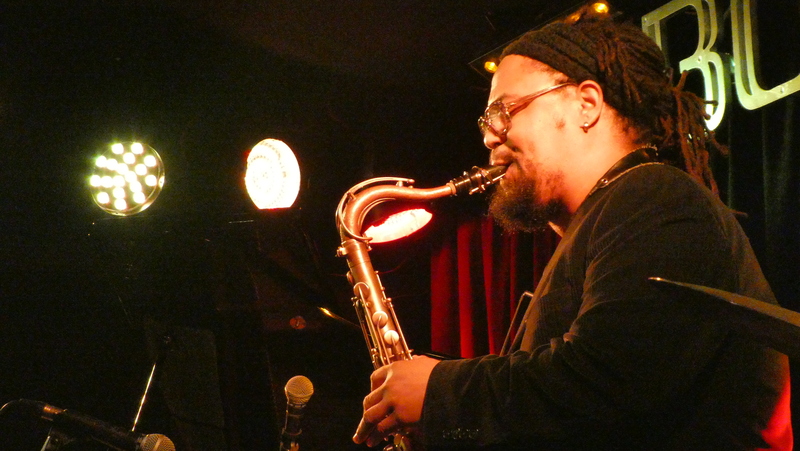 On February 26th the Dayna Stephens quartet performed in Madrid’s Bogui Jazz club … with a stellar cast in the band … Aaron Parks on piano, Ben Street on bass and Jeff Ballard on drums!! What a wonderful set of new and original compositions, performed on the highest level, which one would expect from these excellent players. Stephens warm and beautiful sound on the sax and his melodic approach to the songs performed were perfectly supported by a sensationally improvising Parks on the piano and the rhythm section of Street and Ballard. New tracks like ‘JFK International’ and ‘Loosy Goosy’ (with a fantastic Ballard drum solo) showcased the strength of Stephens as a composer of catchy jazz tunes. Aaron Parks’ ‘Adrift’ was another highlight of the show, with the pianist smiling throughout his captivating solo. For two songs Stephens performed on the EWI and explored sounds and melodies alike. A packed house, that included visiting guitar player Kurt Rosenwinkel and many local jazz musicians, gave the quartet a deserved standing ovation at the end of the show. Amazing!! 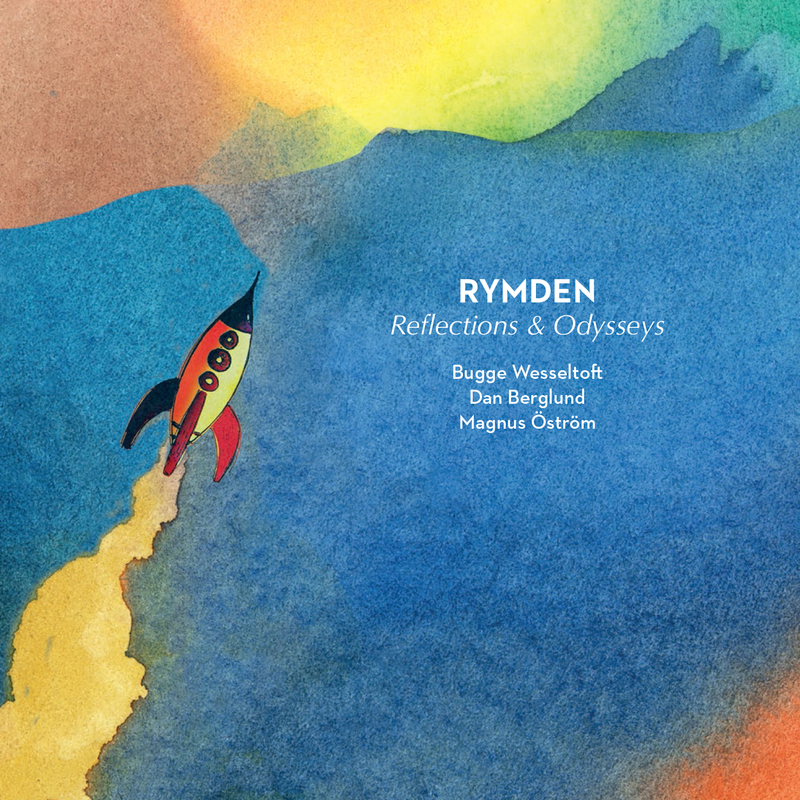 Rymden / Reflections and Odysseys – Rymden, hailed as a new European jazz supergroup, might just be that, but more based on the music of their debut album, than on the fact that the three musicians in the trio, Bugge Wesseltoft on piano and keyboards, Dan Berglund on bass and Magnus Öström on drums, are European jazz legends. 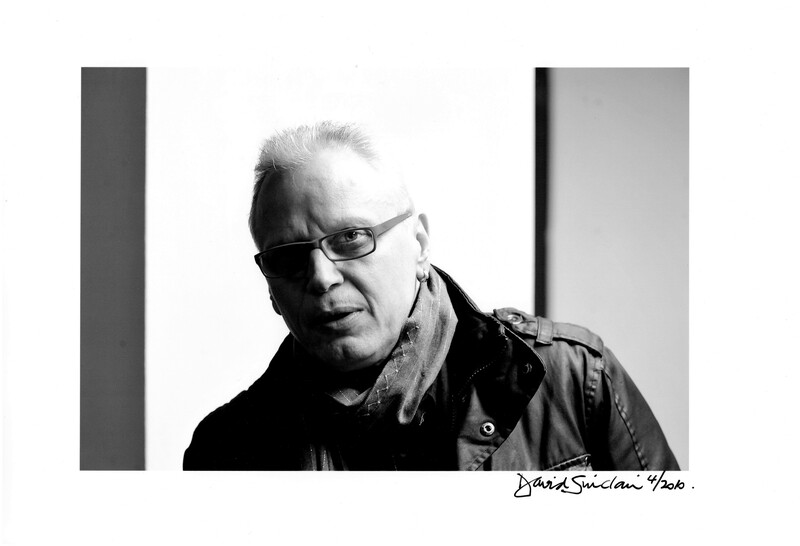 Bugge thanks to his continuous adventurous approach to jazz, Dan and Magnus thanks to them being part of e.s.t. and then leading successfully their own bands. Musically this record is deep in the tradition of these three artists and therefore ranging from acoustic pieces to sounds Miles Davis could have had in the 60’s to modern jazz and rock inspired grooves. All compositions are by the members of the trio and show the variety of the band’s abilities, but still in the end form a wonderfully crafted album. In Berglund’s ‘Pitter Patter’ Wesseltoft grooves on the e-piano, before delivering a laid back acoustic piano display in Öström’s beauty of a ballad, ‘The Lugubrious Youth of Lucky Luke’. Wesseltoft’s own ‘The Celestial Dog And The Funeral Ship’ is another of the key pieces of the album – intense in its built up, beautiful in its deepness and melodic content and a showcase for all three musicians. All in all: don’t miss this one!!! 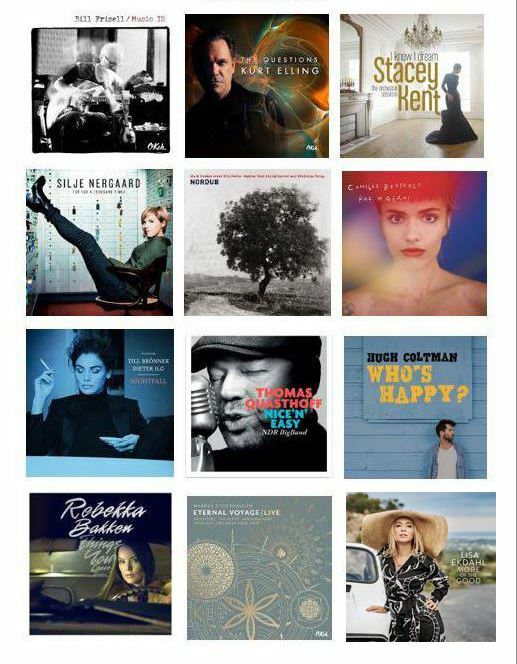 Great music by a great group of musicians .. made in Scandinavia, but with global appeal. 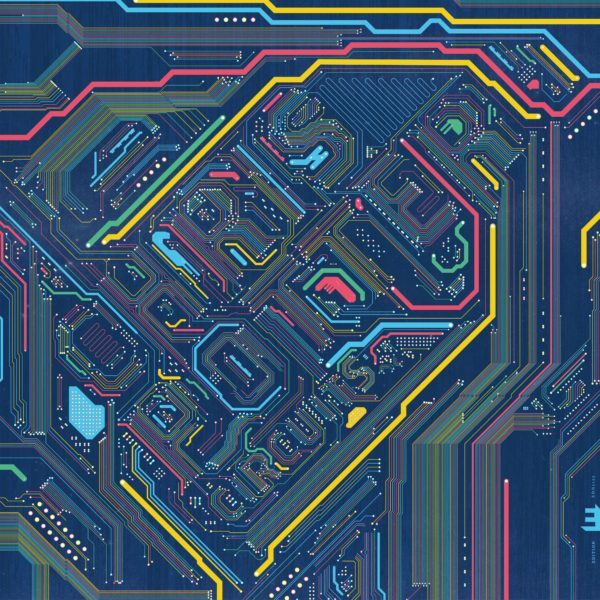 Chris Potter / Circuits – This disc is the first album by saxophonist Chris Potter on the UK label Edition Records and it features beside Potter on tenor & soprano saxophones, clarinets, flutes, sampler, guitars, keyboards and percussion, young keyboarder James Francies and drummer Eric Harland, as well as on 4 tracks electric bass player Linley Marthe. This is a powerful modern jazz album with tons of heavy blowing and grooves. Potter is using the electronics to great effect and enhances the music with them. 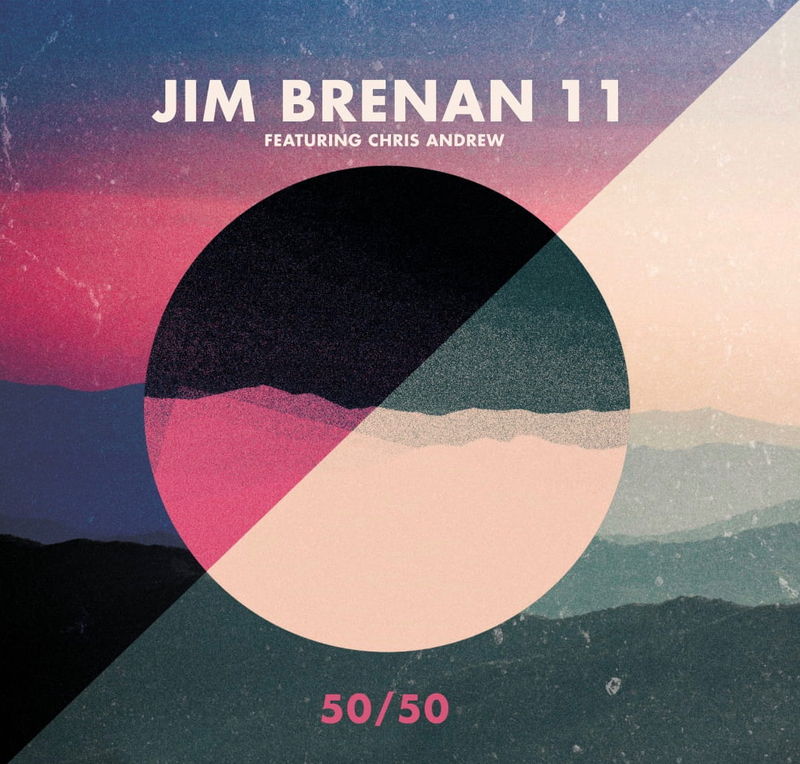 And he shows once again why he is considered one of the major artists on the current jazz scene: great compositions and imaginative improvisations make this record a step forward in his career – modern and at the same time deep in the tradition, melodic and full of emotions and overall performed on a very high level. Jazz of our times, with respect to the history of improvised music, but leading forward. Key tracks for me are: ‘Hold It’, ‘Circuits’, Exclamation’ and ‘Pressed For Time’. 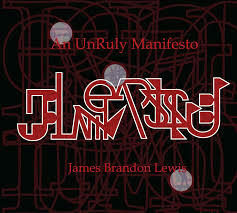 James Brandon Lewis / An Unruly Manifesto – on his new recording saxophone player James Brandon Lewis is working with Jaimie Branch on trumpet, Anthony Pirog on guitar, Warren Trae Crudup III on drums and Luke Stewart on bass and has dedicated the album to “Surrealism & Ornette Coleman & Charlie Haden.” What this album contains are captivating free flowing improvisations over themes by Lewis, which the band picks up, develops, enhances and concludes with power and deepfelt expression. One will find the beauty of Charlie Haden’s melodic approach to music as well as the power of Ornette Coleman in these compositions, but as well the individuality of outstanding soloists like Branch, Pirog and Lewis! Check out the title track, ‘The Eleventh Hour’ and ‘Haden is Beauty’ to get an idea about the strength of this recording. 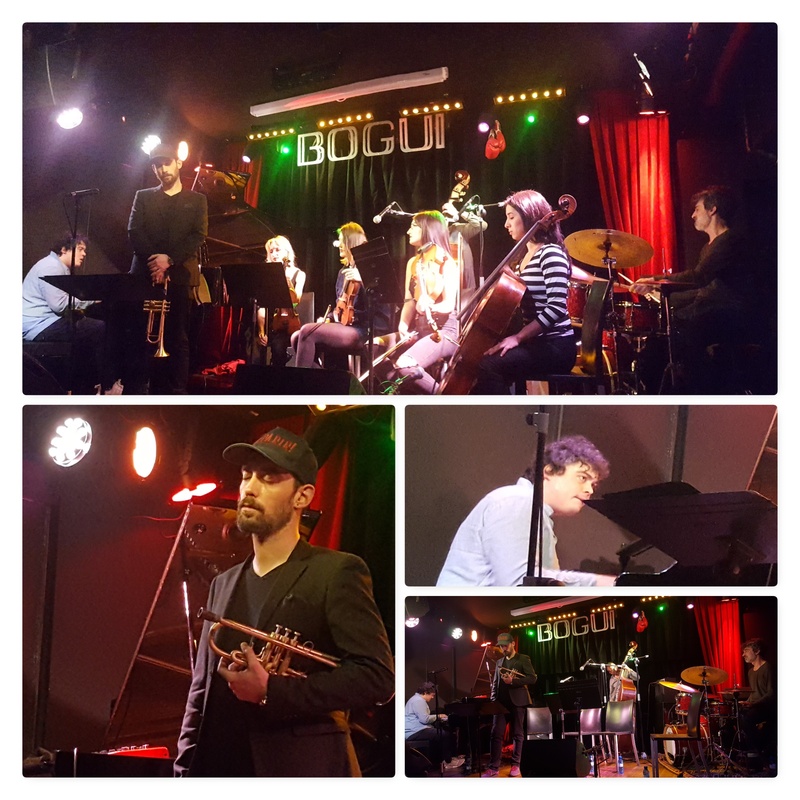 January offered a few treats in terms of local musicians performing and I took the chance to go and see pianist Juan Sebastian Vazquez celebrating his 27th birthday at the Bogui Jazz Club in presence of a few special guests. His trio, with him on keys, Francisco Lopez on bass and Daniel Garcia on drums invited first trumpet player Raynald Colom to join them and later the Lyra Quartet, featuring Claudia Perez on viola, Jennifer Dávila and Elina Sitnikava on violin as well as Cristina Arista on cello!! They started as a trio, performing Juan Sebastian’s beautiful compositions as well as a bit of Mehldau and some Fred Hersch (in a wonderful arrangement for the full group with strings) and some more of Juan’s pieces, which fitted in with the covers perfectly. He showcased his unique talents as a pianist with incredible skills for improvisation as well as composition and arrangement. A young musician worth to keep following. Second on the list was a few days later at the Café Central one of my favourite musicians here in Spain, Pablo Martin Caminero, who with his quintet of Moises Sanchez on piano, Ariel Brínguez on saxophone, Toni Belenguer on trombone and Michael Olivera on drums, performed some music from Pablo’s previous recordings as well as some new tracks from the forthcoming album ‘Bost’. Pablo’s new compositions are truly jazz pieces, but rooted in flamenco as well and are powerful and beautiful, with surprising changes and remarkable little melodies. As with Juan Sebastian, Pablo Martin is a local Spanish musician who deserves wider international recognition. Once the new album is out, I will review it here. 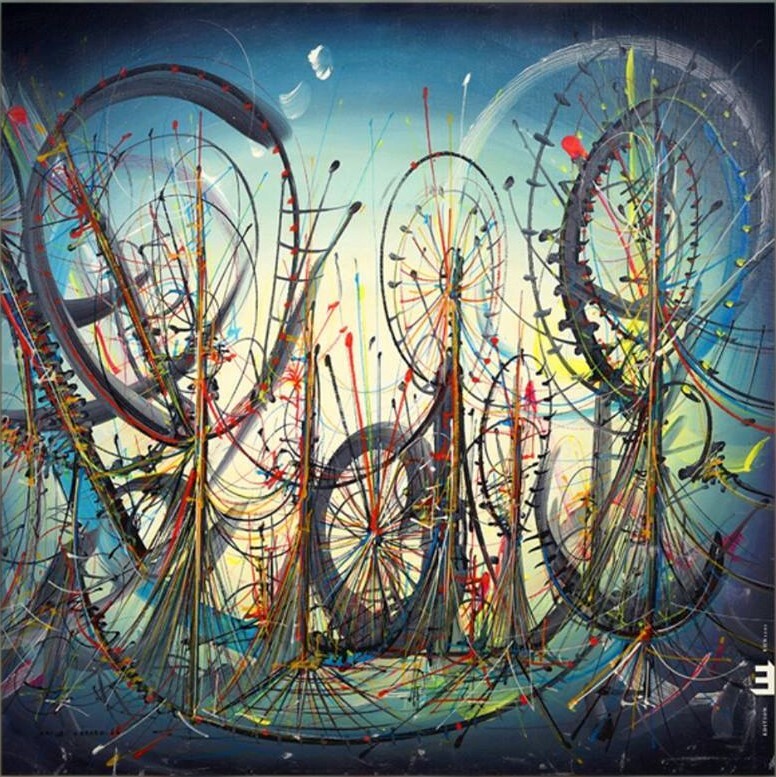 Jeff Ballard / Fairgrounds – drummer Ballard releases with ‘Fairgrounds’ only his second album under his own name, after the critically acclaimed ‘Time’s Tales’ from 2013 and, even so it is a different kind of album, this one will gather most likely the same great reviews. Having recorded this album with Lionel Loueke on guitar and vocals, Kevin Hays on keyboards and vocals and Reid Anderson on electronics (with some help from Pete Rende on keys, Chris Cheek and Mark Turner on saxes) this is a truly modern, groove, jazz, rock inspired album that is reminiscent of early Weather Report recordings, without copying them, but trying to create spontaneously new songs, let them develop within the group and enjoy the freedom of this process. As this is based on a live recording from an earlier tour the group did, the spontaneous process is still all there to be heard despite some editing … a strong debut for this group and an even stronger recommendation to go out and see/ hear them live. Fascinating! 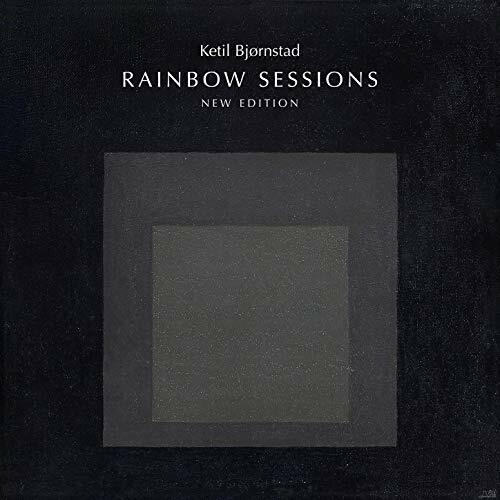 Ketil Bjornstad / Rainbow Sessions (New Edition) – this wonderful box set of solo piano miniatures of touching beauty was originally released as a limited edition in 2006 and has since been my travel companion on every trip I did .. there is no better music to listen to and constantly discover new nuances or little hidden melodies and at the same time completely relax and forget everything around you, but keep being alert to the music. Now this box set has been re-issued by the Norwegian Grappa label and they added another solo disc to it, with recordings from 2012 to 2017, as the original 3 discs all done with Jan Erik Kongshaug as the recording engineer at his Rainbow Studio. Piano music at its best … somewhere situated between jazz and classical music, this is a collection of recordings I can highly recommend to everyone who loves music that can touch the soul of the listener. Timeless masterpieces. Reed player Jarman was an important part of the Art ensemble of Chicago and I was lucky enough to have seen them many times from the early 1970’s until the early 90’s … always in awe about the pure energy the band expressed in their concerts, the raw expression of emotions. These shows will be unforgettable! Rest in Peace! This year’s early January trip to New York was not only because of the Jazz Congress, some meetings and to see and hear some music, but as well about attending the memorial concert for Roy Hargrove, which was held at JALC’s Rose Theatre on January 9th. Christian McBride, the MC of the night, was amazing in the choice of his words, in his jokes that explained what kind of man Roy was, in his praise for the human being, composer, trumpeter und occasional singer – full of love and respect for a fellow musician with whom he played early in his career. Musical proceedings started with the Lincoln Centre Jazz Orchestra and Wynton Marsalis playing a joyful second line walking through the audience onto the stage. This was followed by the Roy Hargrove Big Band, whose sole album ‘Emergence’ I had released in 2009 on EmArCy, and they performed with trumpeters Theo Croker and Giveton Gelin songs from that record. 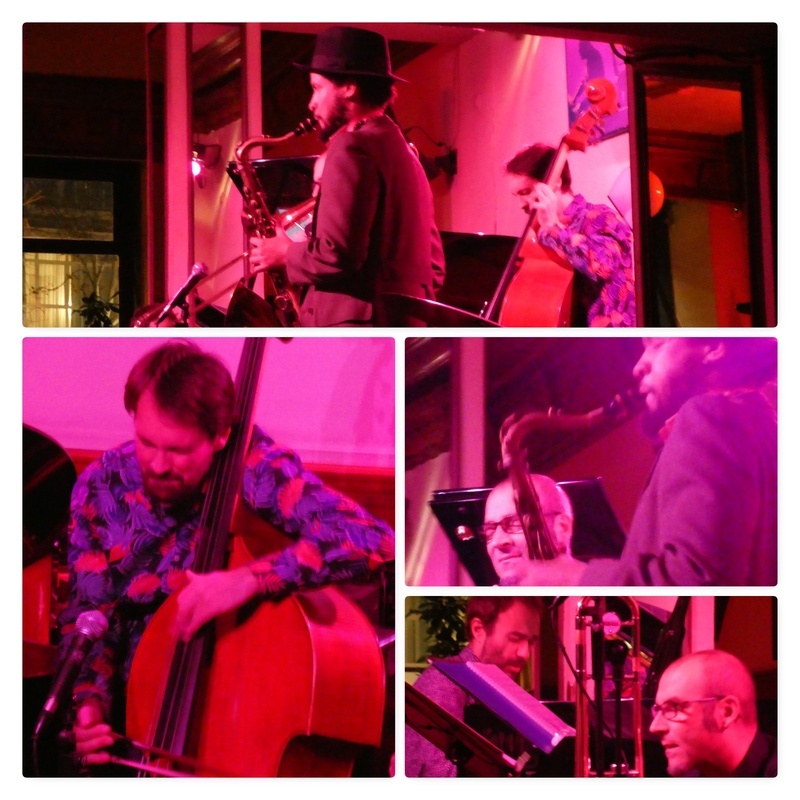 A variety of quintets originally led by Hargrove followed and featured an array of new and big names and legends, all performing Roy’s compositions, including the famous ‘Strasbourg/Saint Denis’ from the album ‘earfood’, this one featuring pianist Gerald Clayton, who as well performed it here. Before the night was over, we did hear many great trumpet players, featuring, beside others, Jon Faddis, Freddie Hendrix, Jeremy Pelt and Terence Blanchard. Singers Dee Dee Bridgewater, Roberta Gambarini and Norah Jones left us speechless and touched, especially Gambarini’s version of ‘I remember Clifford’, which, with new lyrics, became the theme of the night: ‘I remember Hargrove’! 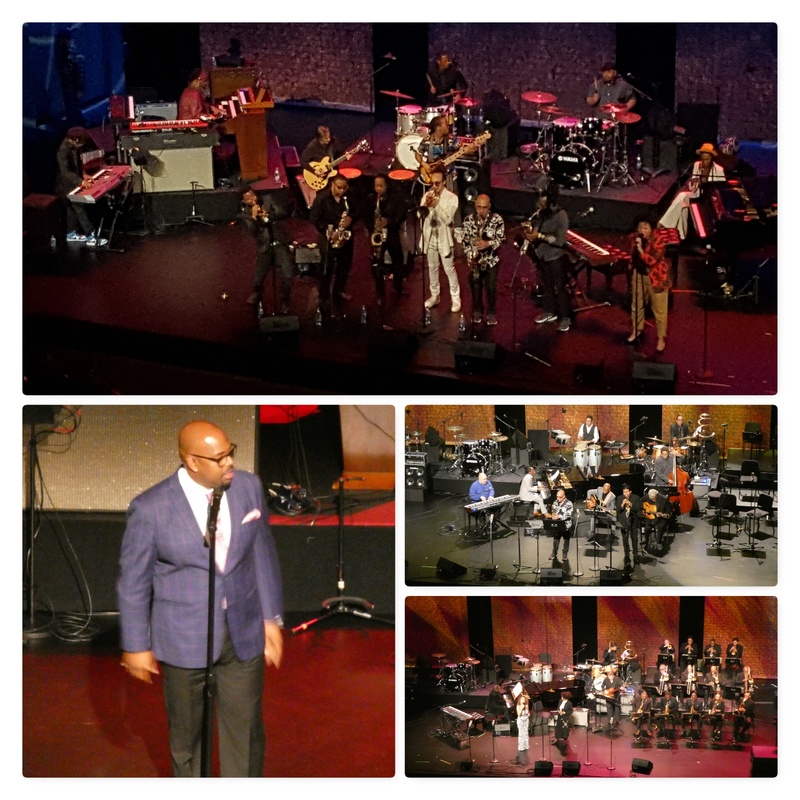 There were over 200 musicians participating and paying their tributes … his Grammy-winning band Crisol, the Dizzy Gillespie All-Star Orchestra and of course the celebrated soul outfit RH Factor, which performed some of their hits, featuring rapper Common, singer Stephanie McKay on the wonderful “Forget Regret” and, of course, Renee Neufville the original vocalist of that band. This celebration of the life and work of Roy Hargrove was surely an unforgettable event in many ways: 5 hours of music for one of the leading musicians of our time, a celebration of his music and collaborations. But as well a celebration of the music genre we call jazz, a powerful statement of its validity in these times and of its strength and importance. 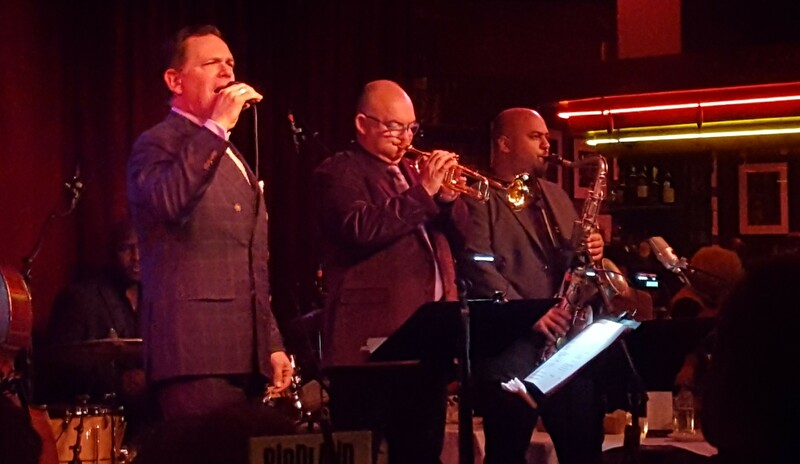 In terms of music New York is always rewarding and so it was as well for this trip – starting with the incredible Kurt Elling performing at Birdland a program he calls ‘Heroes’, which pays tribute to some of the most important singers and those influential to him: Jon Hendricks, Oscar Brown, jr and many others. With a band featuring Stu Mindeman on piano, Clark Sommers on bass, Ulysses Owens on drums and special guests from Australia James Morrison on trumpet and trombone as well as Troy Roberts on sax, he run through the classics with humour and style, always being himself and performing on the highest level. Fully deserving the standing ovation of the packed house. 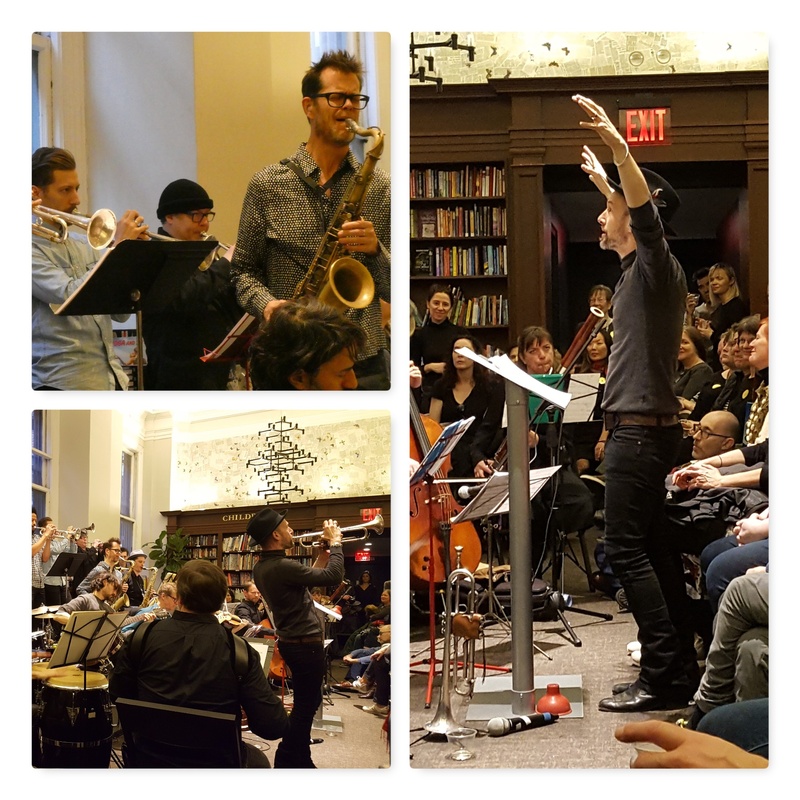 On Sunday I had 3 shows on my list, starting in the afternoon with a showcase at the Rizzoli Bookstore by the Michael Leonhart Orchestra. What an amazing and powerful performance! This in the last year has become my favourite Big Band for many reasons: Leonhart is not only a great writer, but a fantastic arranger as well, as the show pointed out again: a mix of his own compositions (from ‘The Painted Lady Suite’ debut album of the band) to arrangements of songs from Spinal Tap and the Wu Tang Clan, to name a few … performed with an energy and fun, that is second to none! Great soloist rounded up the overall strong performance and I can’t wait for their second album to drop later in the year. Magos Herrera & Brooklyn Rider performed as part of the Global Fest music from their latest record ‘Dreamers’, a Grammy nominated beauty of an album. Singer Herrera and her fellow musicians, Johnny Gandelsman, Colin Jacobsen on violin; Nicholas Cords on viola and Michael Nicolas on cello, with some help from percussionist Mathias Kunzli, dug deep into the Latin American songbook and performed outstanding versions of ‘Balderrama’ and ‘La Aurora de Nueva York’ amongst many others. Herrera in top form with vocals that cut right into the emotions of the listener. On CD and live definitely worth checking out!!! 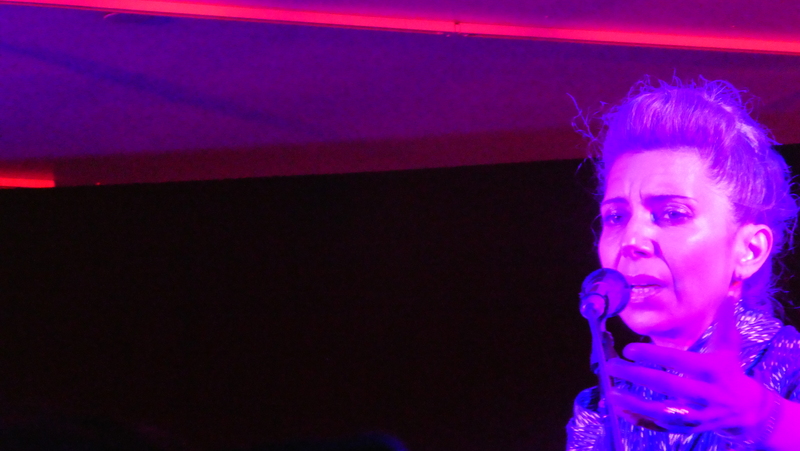 Last on Sunday was Chilean singer and guitarist Camila Meza’s late show at the Jazz Standard. The music mainly came from her forthcoming new album ‘Ambar’ and is an eclectic mix of Latin standards, own compositions and covers. The Nectar Orchestra features beside the singer and guitar player Meza Edin Ladin on piano, Noam Wiesenberg on bass and as arranger of the strings, Ofri Nehemya on drums, as well as Tomoko Omura, Fung Chern Hwei on violin; Karen Waltuch on viola and Brian Sanders on cello. Highlight of the second set for me was her rendition of ‘This Is Not America’, with a classy guitar solo and a powerful overall sound by the band. One to watch out for! The rest of the trip were meetings and running the international panel at the Jazz Congress 2019 and the fitting tribute to Roy. I am looking already forward to my next trip to the city of jazz. 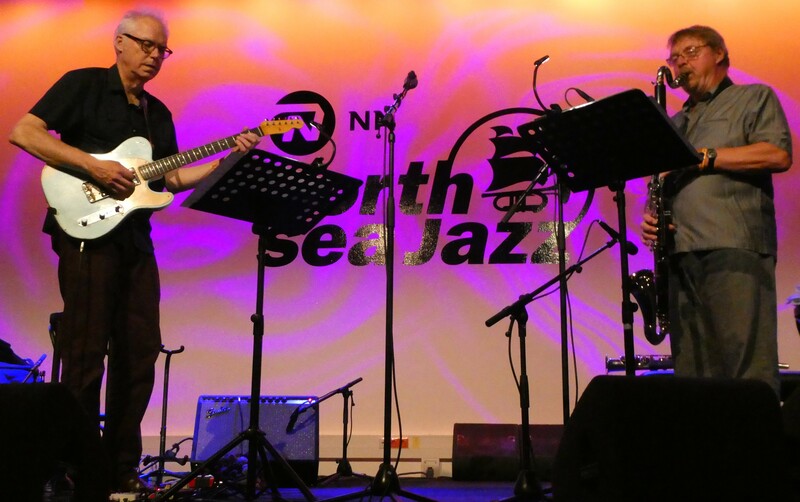 Bill Frisell & John Surman – these two legends have been set at # 1 not only for their outstanding duo concert at North Sea Jazz, but as well for the individual shows I did see/hear this year – Frisell solo in Barcelona and the John Surman Trio in Madrid! 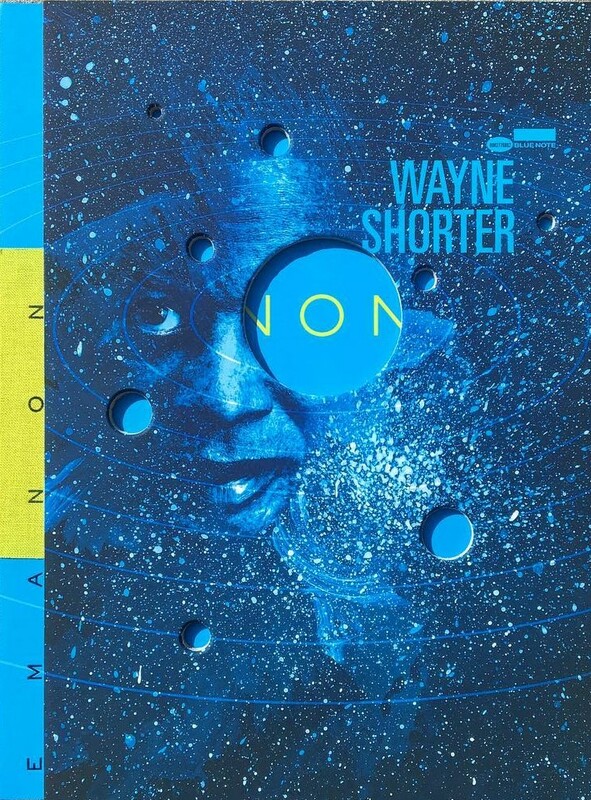 Wayne Shorter / Emanon – everything about this release is special: the compositions, the live performance and the packaging. An instant classic! Ketil Bjornstad & Anneli Drecker / A Suite Of Poems – Music by Bjornstad and poems by Lars Saabye Christensen – performed by Ketil on piano and Anneli Drecker on vocals .. the loneliness of travelling expressed ..
Paolo Vinaccia / Dommedag ifølge Paulus / Mystery Man – drummer Vinaccia released with Dommedag a CD/DVD package of touching beauty and a message of love .. Mystery Man is a 6 CD set of his career highlights … European drummer legend! Dhafer Youssef / Sounds of Mirrors – featuring Zakir Hussain, Hüsnü Şenlendirici and Eivind Aarseth and Dhafers captivating voice and oud. Spiritual and deep music. But in many other ways 2018 has been a tough year: the continuing global move to the political right is frightening and makes it more and more important that we make our liberal voices heard. And we lost to many beloved family members, friends and artists from the jazz world this year: Uli Scherer, a wonderful human being and composer/pianist, with whom I had the honour to work; Roy Hargrove, the trumpet player who bridged the tradition with the now; Randy Weston, Sonny Fortune, Hamiett Bluiett, Erich Kleinschuster, Tomasz Stanko, Jon Hiseman, Cecil Taylor and Mikhail Alperin to name just a few and the ones that I heard, met or worked with – may they Rest In Peace! 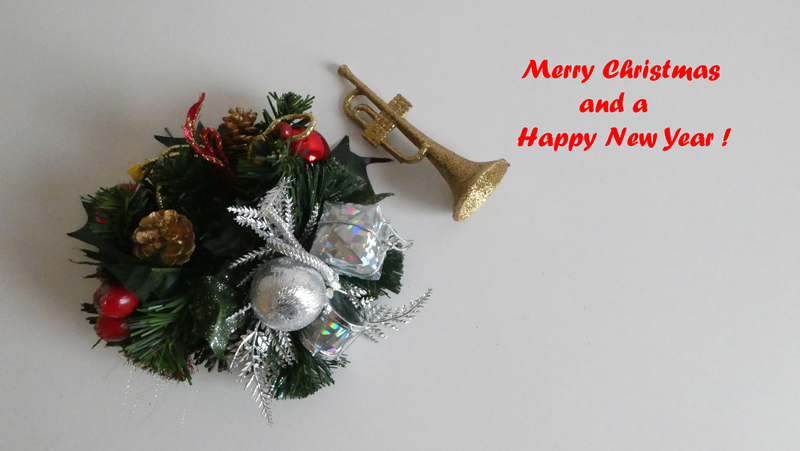 and we will in 2019 continue to hopefully deliver quality recordings with global appeal. We have ready for early 2019 releases a new Branford Marsalis Quartet and a Theo Croker album that is NOW in Motion, as well as Nils Petter Molvaer with orchestra, to be recorded in January. Watch this space!!! !